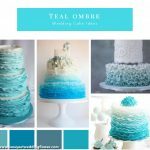 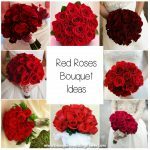 Gorgeous Australian wedding featured on Style Me Pretty with photography by Angelsmith Photography and flowers by Fabulous Functions. 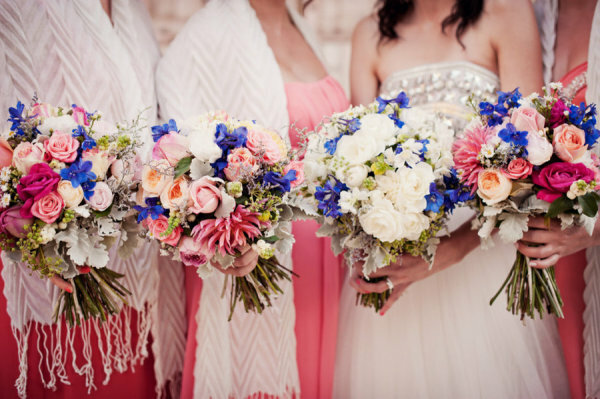 The brides bouquet in blue and white and the bridesmaids bouquets incorporate pink as well to match their dresses. 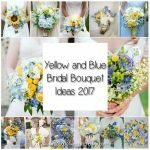 From Blooming Brides in Australia this beautiful sunshine yellow bouquet is featured here on Bouquet Wedding Flower! 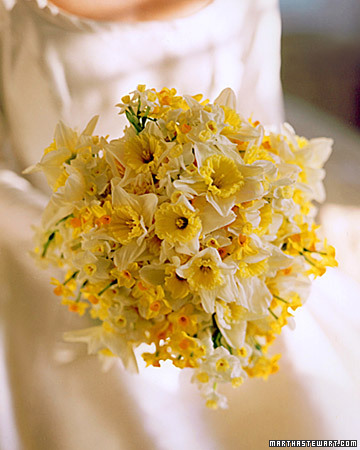 This happy white and yellow bouquet is made up of daffodils and white and yellow bell like blossoms. 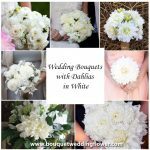 From Martha Stewart Weddings comes this stunning springtime bouquet composed of little yellow and white daffodils. 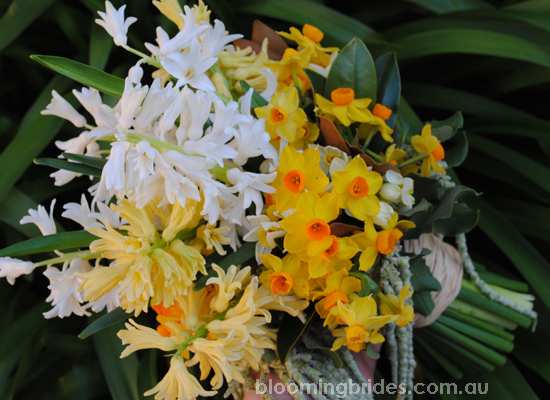 Daffodils are such gorgeous and cheery flowers, they embody the idea and image of hope!